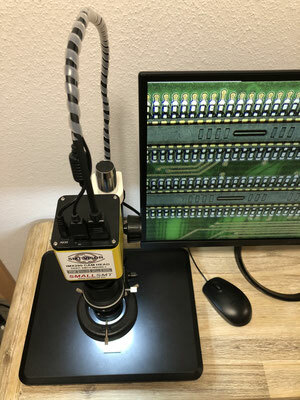 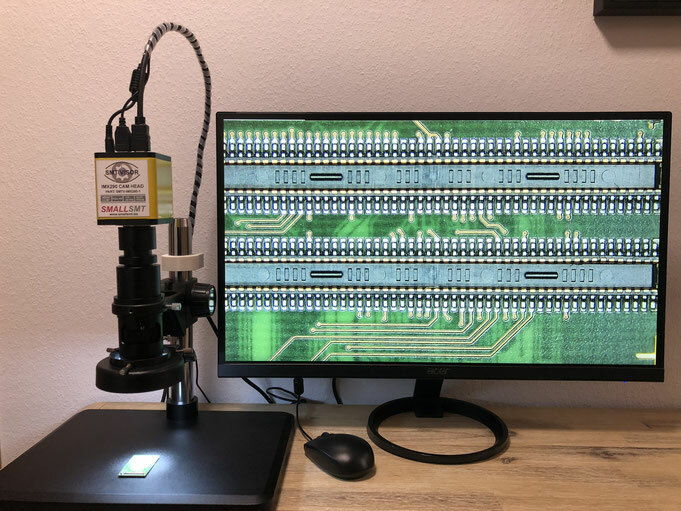 This microscope system offer brilliant image quality without latency on HDMI output. 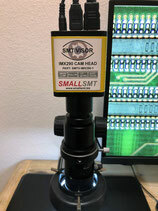 It has fast zoom and offer wide range automatic image adjustment. The depth of field is perfect thanks to the built-in HDR function. 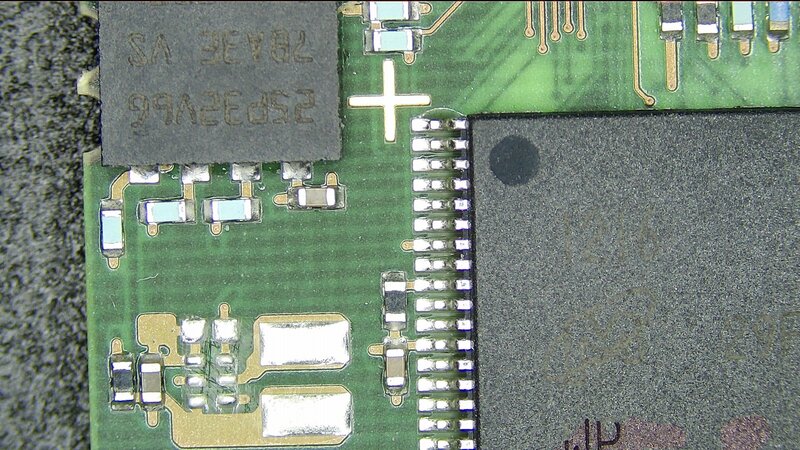 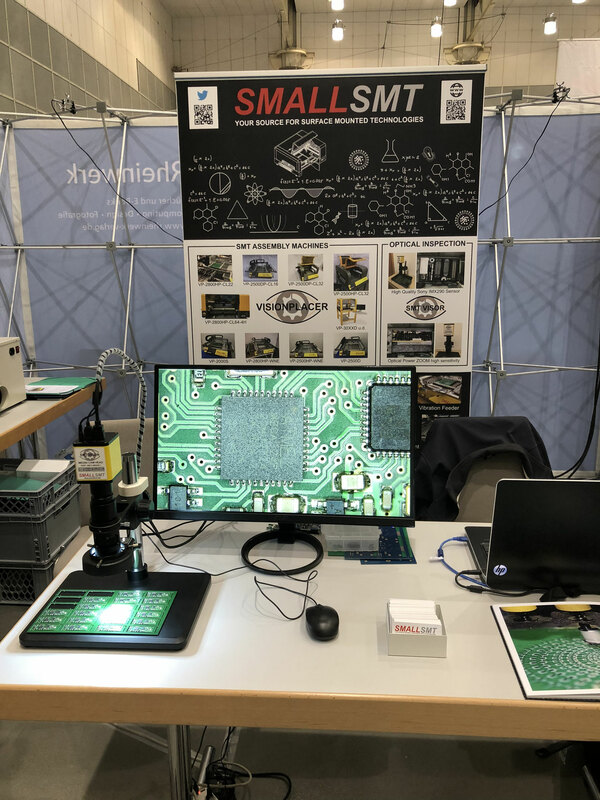 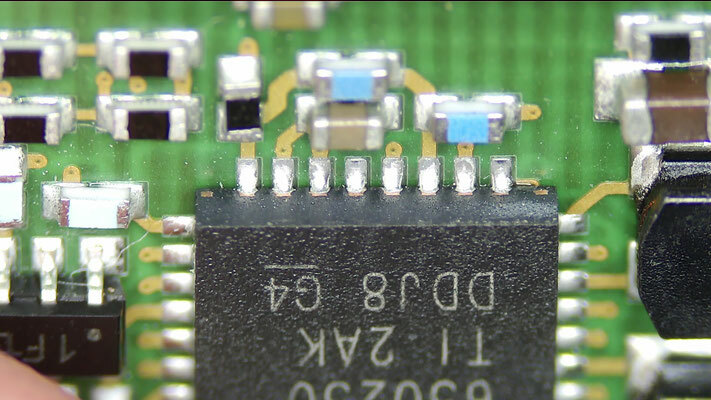 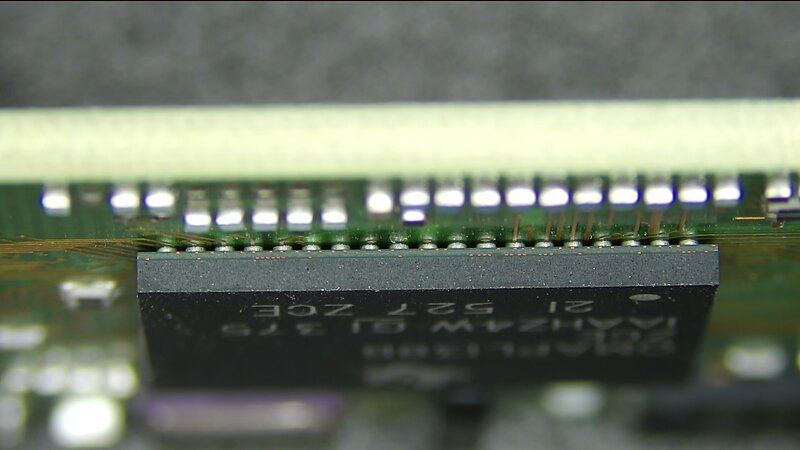 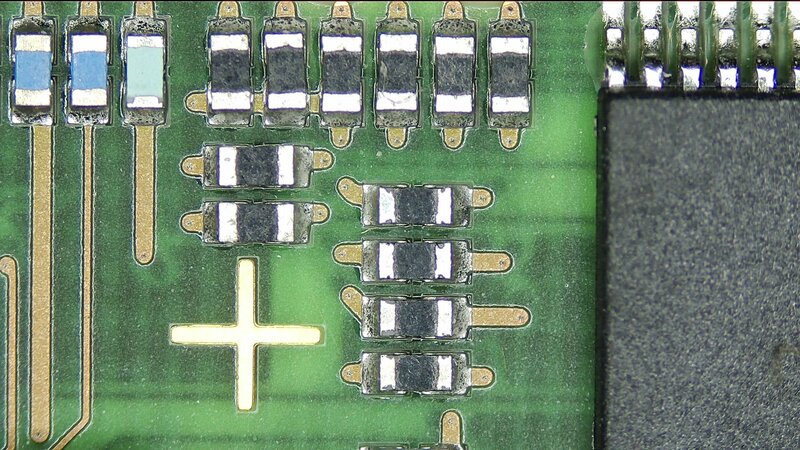 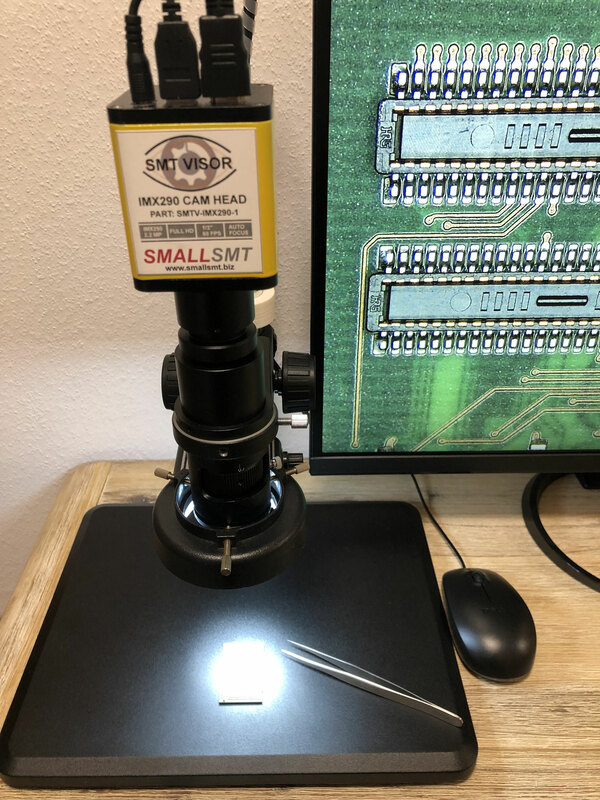 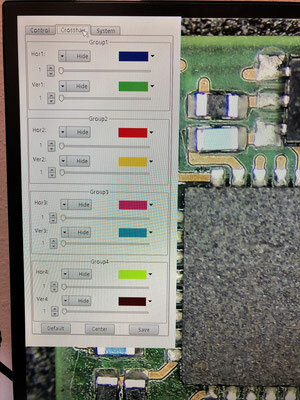 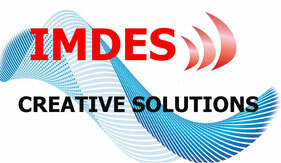 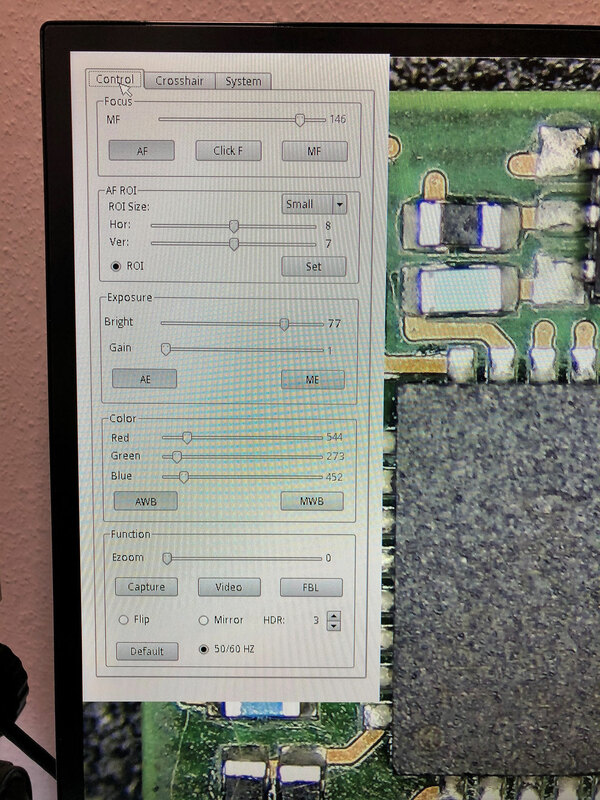 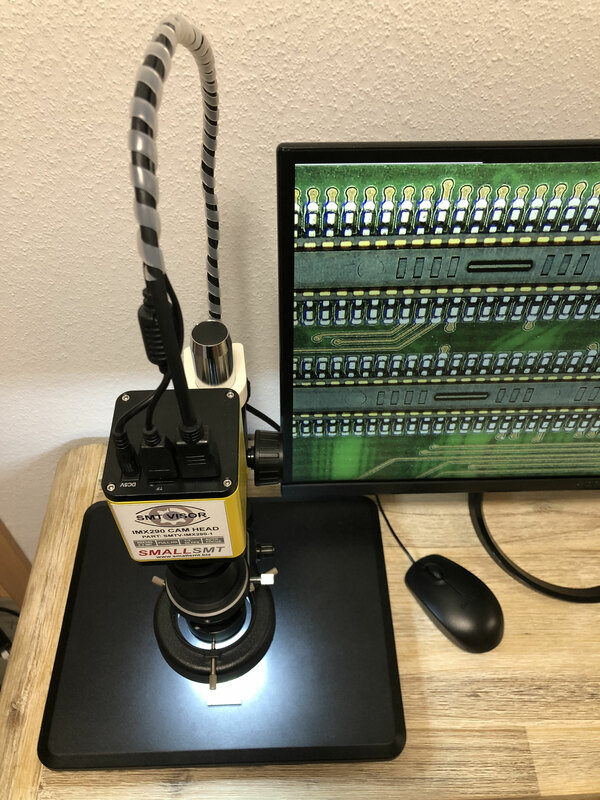 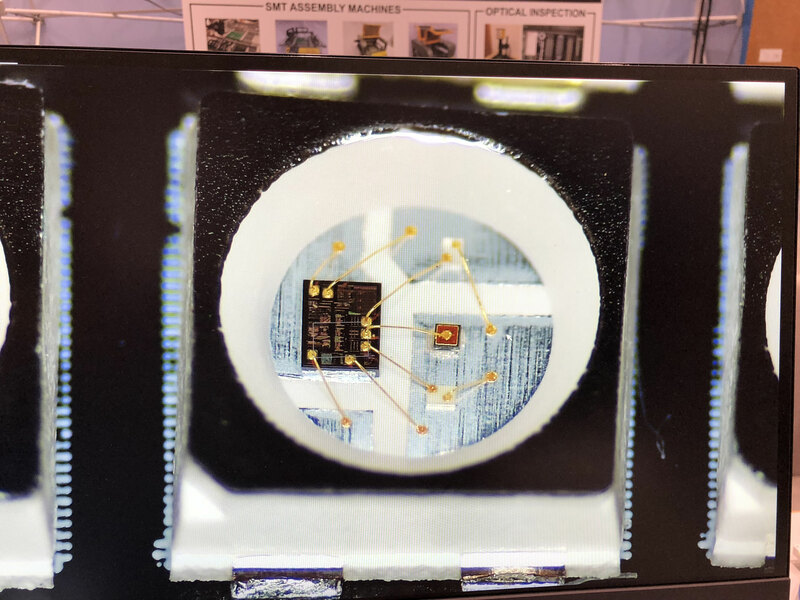 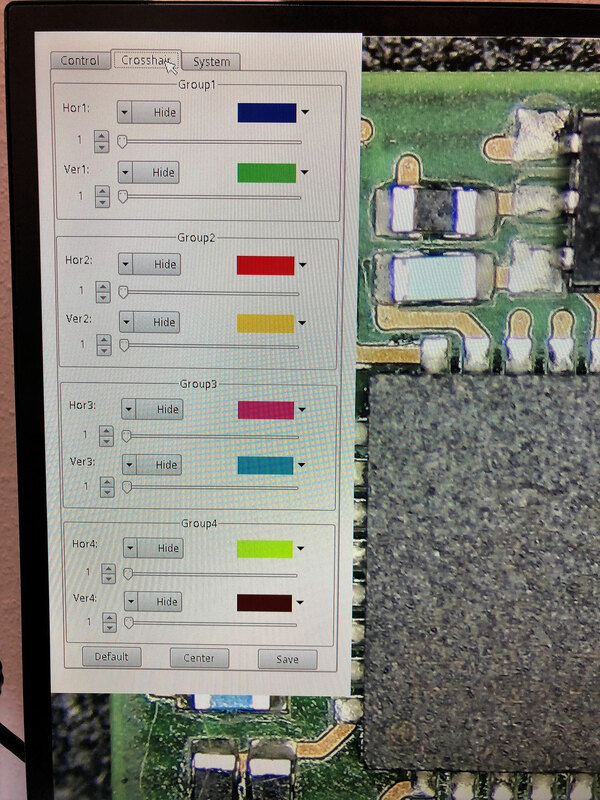 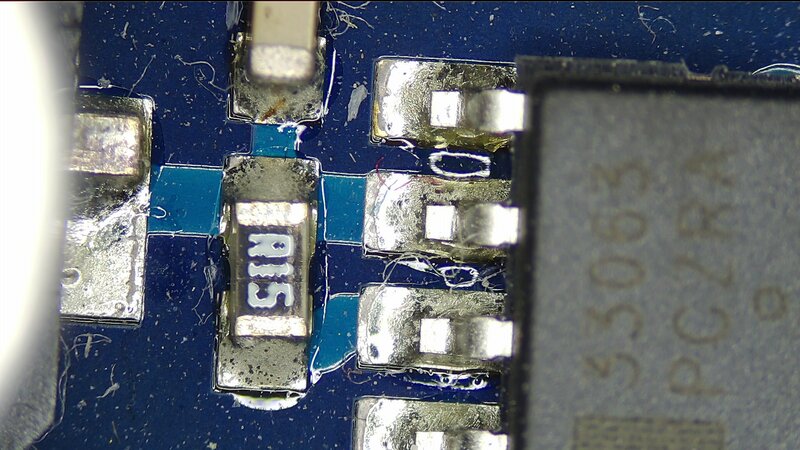 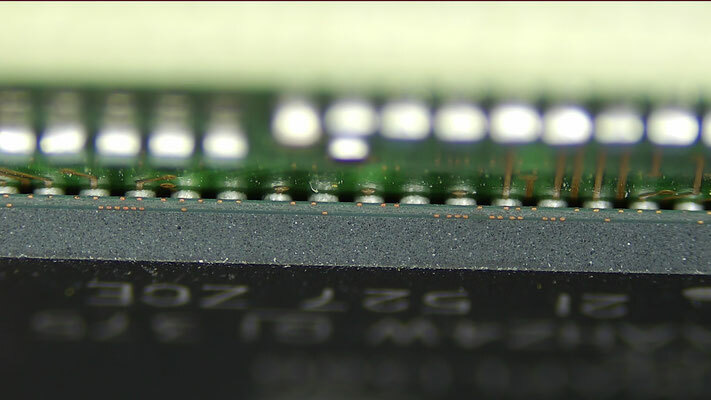 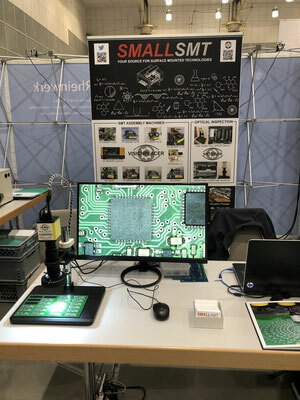 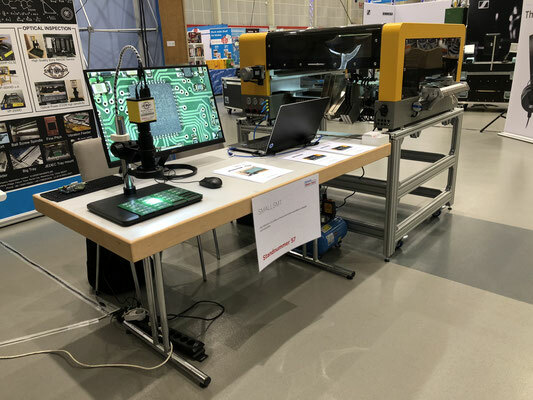 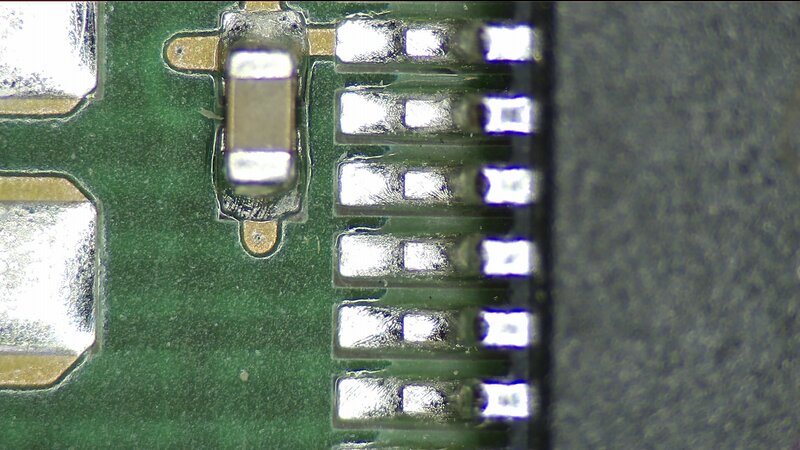 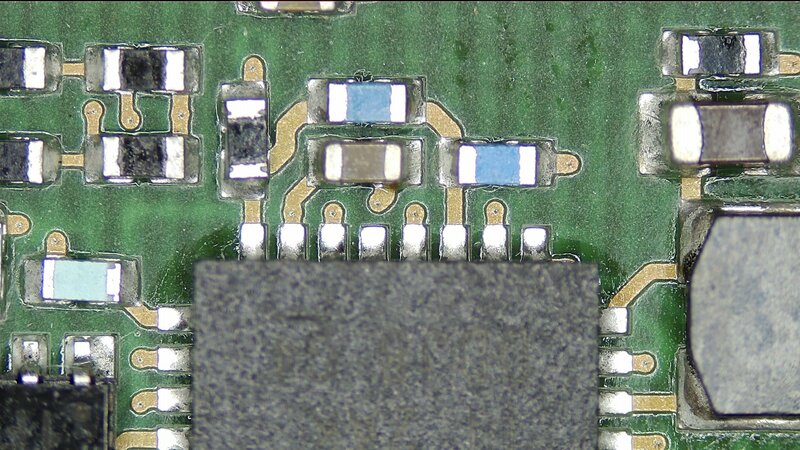 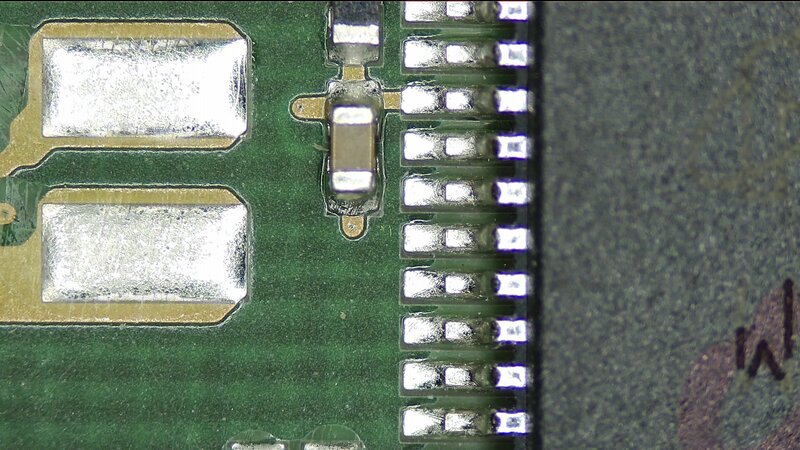 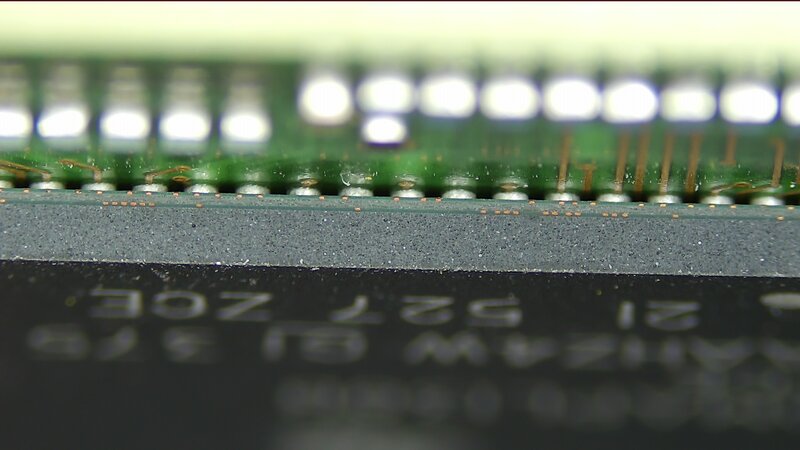 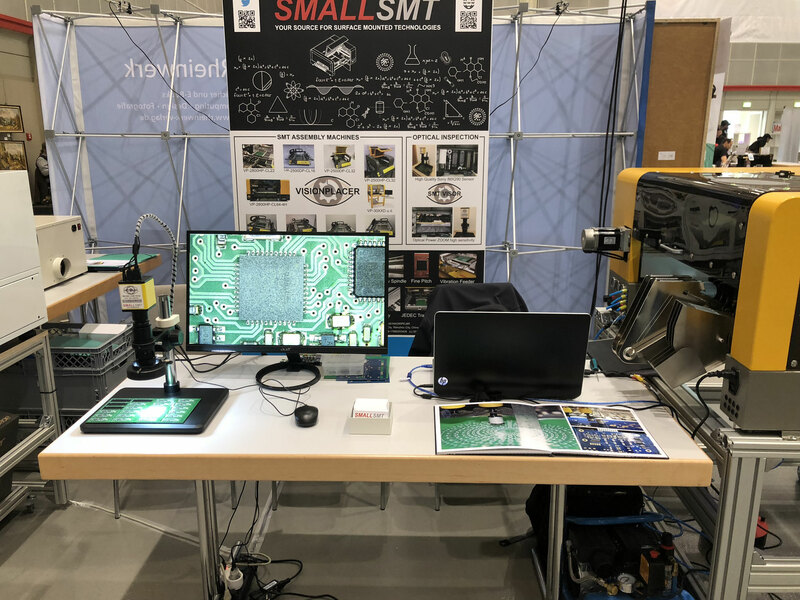 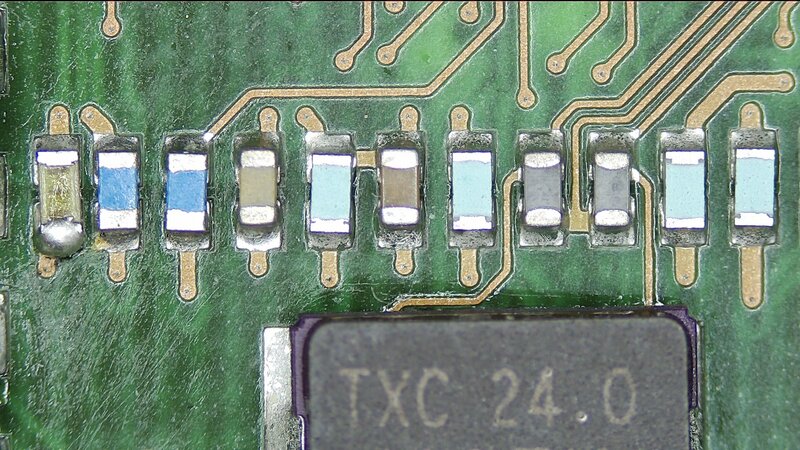 PCB repair jobs and SMT inspection has never been easier. 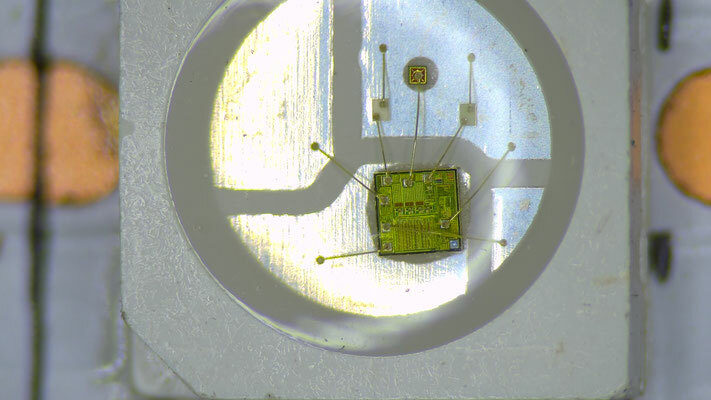 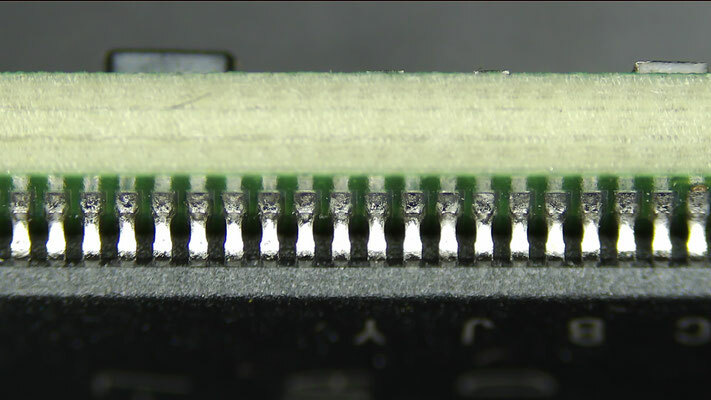 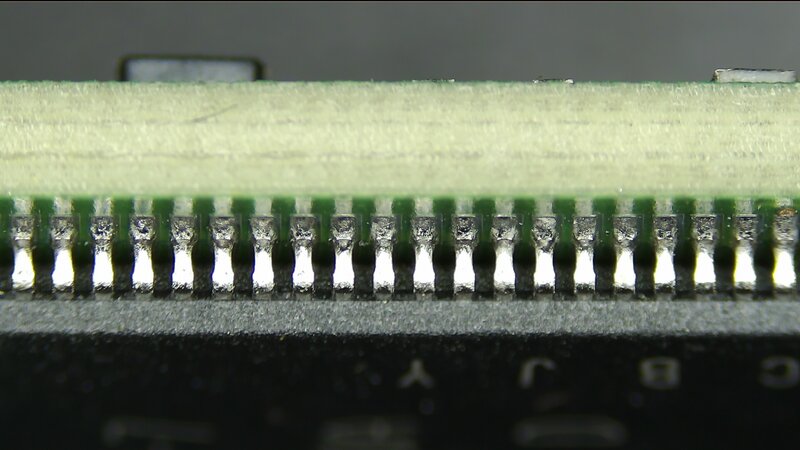 Take a look for the WS2812 LED photo in the gallery! Our second camera head is coming soon! 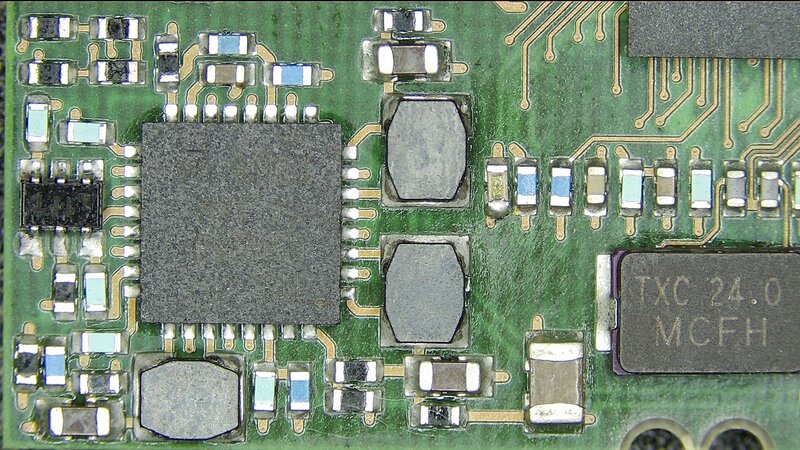 It offers WIFI and SDCARD support. 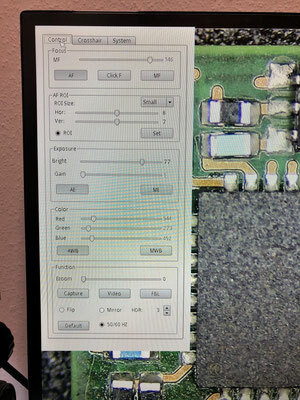 The UI has a lot of features for measurements, take pictures and videos, use pictures to compare. There is a small difference between the SMTV-IMX290-1 the auto focus system is slower.